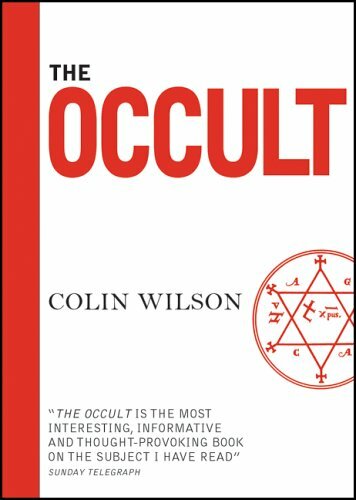 Colin Wilson’s great classic work is the essential guidebook to the mind-expanding experiences and discoveries of the 20th Century. His genius lies in producing a skilful synthesis of the available material; clarifying without simplifying, seeing the occult in the light of reason and reason in the light of the mystical and paranormal. It is a journey of enlightenment. He provides a wide-ranging survey of the whole subject, a comprehensive history of “magic” and an insightful exploration of Man’s latent powers and brings his own refreshingly optimistic and stimulating interpretation to the worlds of the paranormal, the occult and the supernatural.